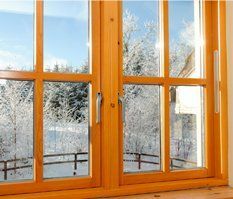 Do you want to return a decent appearance to your wooden windows and make your house warm and cozy again? Then the restoration of wooden windows is what you need. 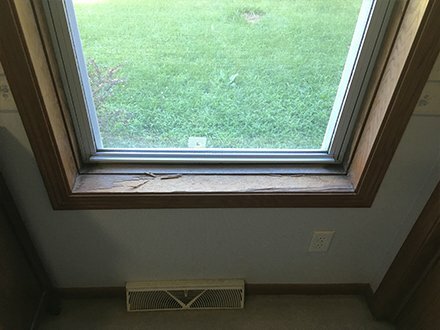 Wood window frames loose their natural beauty and become useless over period of time. But there is a better choice than their replacement. 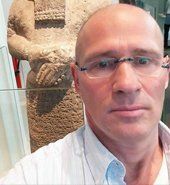 They can be easily recovered and completely reconstructed. 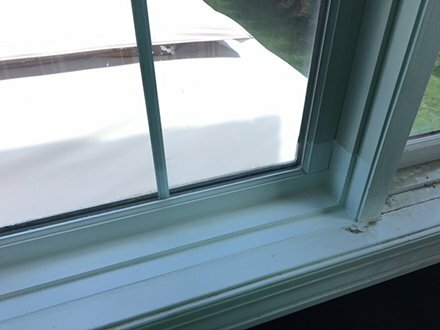 If the paint peeled off on your wooden windows or the frame surface cracked and even the whole window frame became deformed - we can still give a new life to your windows with the help of our professionals. Argoglass - we use a high-quality wood impregnated with an antifungal solution, which will be as close to the original as possible. It’s much cheaper comparing to buying new windows. Argo Glass and Windows offers residential and commercial glass repair and replacement services at very affordable rates. 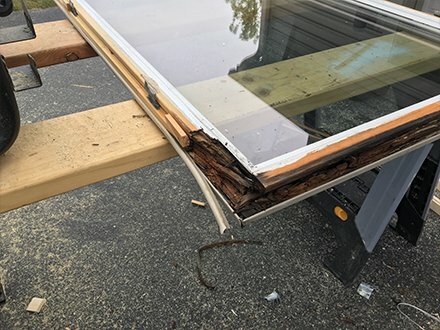 Our top quality glass repair and replacement comes with a variety of insulated glass units (IGUs), including double or triple pane windows, at incredible value. Looking to reduce your carbon footprint and energy consumption? Upgrade your glazing to Low-E windows that will keep heat inside your home and lower your utility bills. 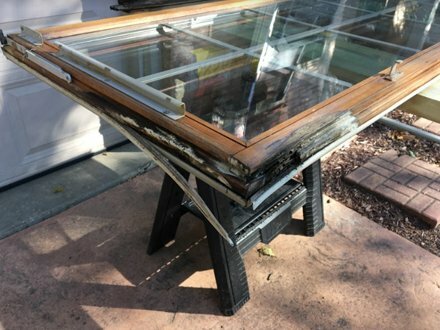 Perhaps there’s been an accident and you’re looking to replace a window or other piece of glassware? No problem! Our dedicated team replace your broken windows and doors with robust tempered glass. 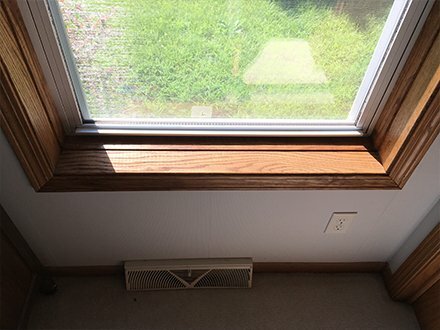 Modern IGU (double/triple pane) windows often have problems with fog and moisture. This stops you from seeing the true beauty of your surroundings! The specialists at Argo can handle this problem for you. 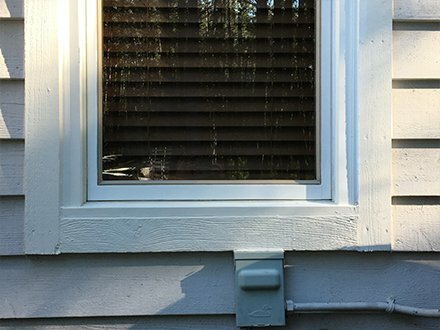 A broken seal can be troublesome, as it often means that rainwater will leak in through your windows, leading to dampness and moisture problems. 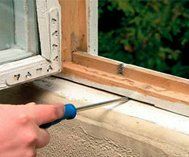 Argo will be sure to properly repair and seal up your windows in no time. 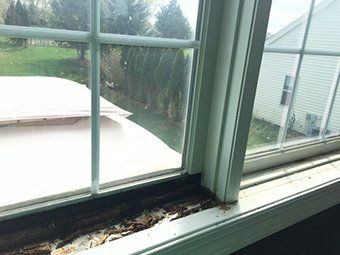 Moisture between glass panes is a worrying problem, as you don’t want to invite moisture (and possibly mold) into your home. Argo’s team of experts efficiently replace your glass panes and leave your windows moisture-free! 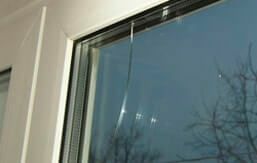 Though some damage is minor enough to be repaired, damaged glass usually necessitates a replacement. Our Low-E energy efficient IGU windows, doors, and other glass products offer both reliability and value. 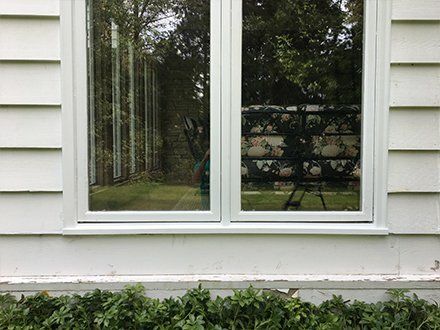 Repair your existing glass at a 50%-70% saving over the cost of complete window replacement. Increase your insulation "R" value by 71%, trapping more heat inside your home. Lower heating bills and energy consumption, meaning less wear and tear on your HVAC equipment. Neutralize the solar pumping that causes moisture problems in the first place. 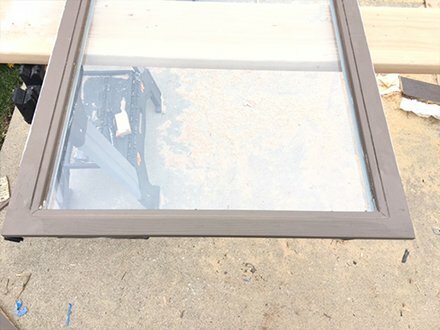 We thoroughly repair insulated glass for picture windows, casements, slide bays, double hung windows, French doors, sliding patio doors, and skylights. Our gleaming, Low-E (energy efficient) and/or tempered safety glass is installed at the time that works best for you. Our US employees are fully equipped to answer any questions you may have, and look forward to offering world-class customer service. Argoglass specializes in all types of residential and commercial repairs. Save your windows, save your money, save the environment. 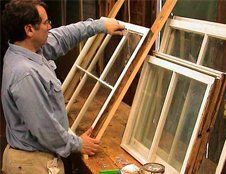 Our main profile is the restoration of windows and glass. We have successfully completed over 1,000 projects working in this field for only two years. Our polite staff will always consult you professionally and perform its work on time. That's why we are the best in this field. Together with the high-quality products and outstanding standards of the work, we can make any kind of project that is worth its money and will help you to save up to 70% of the family budget in comperances to new windows installation. 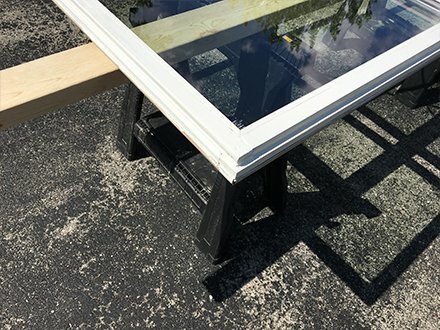 Our partners are leaders in the window production market; we use only high-quality wood impregnated with antifungal solution. 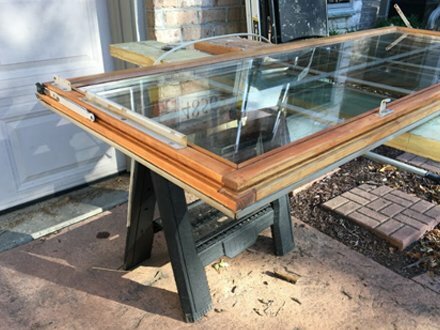 Your frames and glass will match the original as much as possible, and a guarantee of quality will be the same as for the production of a new window! ENERGY STAR is a reliable, government-supported symbol of energy efficiency that helps to save your money and protect the environment with energy-saving products. Our windows are capable to stand out the most extreme weather. The products we install are certified by the Energy Star in all 50 states. 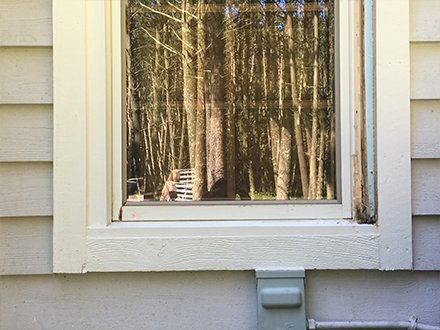 Enjoy the quality knowing that your windows meet the highest standards of the Energy Star in the US. and our manager will estimate the condition of the windows and will take accurate measurements and determine the cost just at your home absolutely for free! 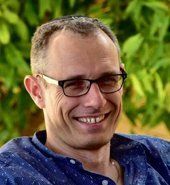 "Very pleased with this service.I booked a consultation on Sunday, and they came on Monday, even though I provided them with a very short and early time range when I'd be available. The guy that showed up was polite and efficient (and didn't overcharge for unneeded service). The repair he did was very professional. 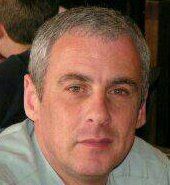 I am very happy with this service." "Called around the city for quotes. 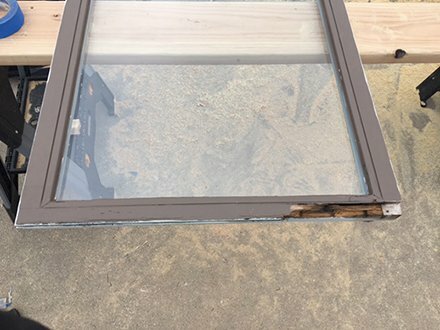 The gentleman on the phone was the first to be able to schedule estimate immediately and let us know exactly they can replace glass. Which is in 1 week! Excited to see the finished product and will definitely send friends there in the future." 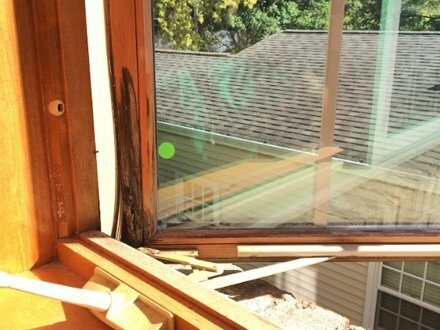 "I replaced one window with a broken frame and seal and several windows with broken balances, latches, and shoes. Stan and Sam came out and did an assessment and gave me a price quote right there - they ordered the materials with no money down like the other poster said. 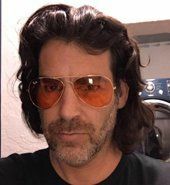 The prices they quoted were reasonable and I saved a lot of money over full replacement"
"They sure deserved all the 5 stars they got, and earned one more from me. Thank you. 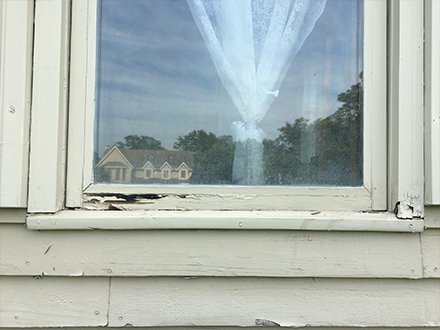 I had a broken window and wasn't sure If I can fix it or will have to spend a lot more money to replace it. I saw Argo glas & windows that repair instead of replacing, I thought it might be a good idea to call them first. Esmira was very nice on the phone and set an appointment fairly soon. They came and said that most likely they have the part to fix the window. They didn't charge me for the visit and did estimate. They followed up very quickly said that they can fix it and set another appointment. Guys came on the 2nd appointment, very nice and courteous, and fixed the window in no time. They sure deserved all the 5 stars they got, and earned one more from me. Thank you." 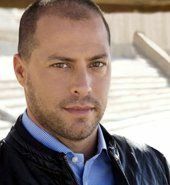 "Guys from Argo just left my house. It was such a great experience working with them. 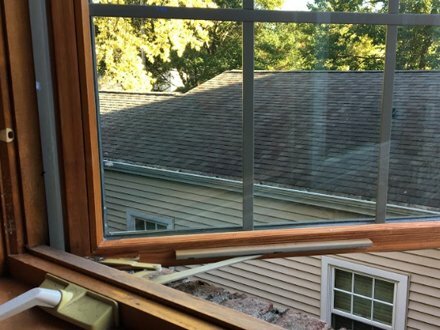 They fixed my basement window which was totally rotted. Other window companies quoted me more then a thousand to replace it , but the guys from Argo fix it twice cheaper. They did incredible job and my window become look like new. The guys were beyond polite , clean, careful and professional. Will definitely call them again!" "A large picture window in our new home was completely fogged. I called Argo glass and they sent a team the same day to provide an estimate. 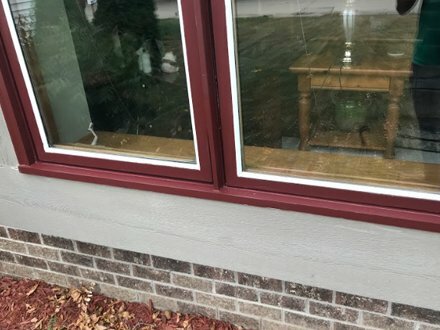 Within a week, they had installed new window glass and also repaired an adjacent window that was not opening properly. The price was reasonable and the customer service was excellent. We will definitely use them again in the future when the need arises." 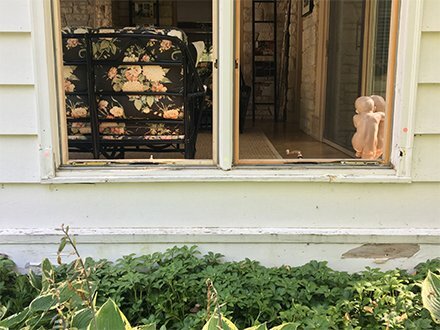 "We had a broken window with odd dimensions. The repair guy came out for an assessment and was super helpful. After a week, he returned with the replacement glass. He was flexible on the times. Repair cost a bit more than i expected, but cheaper then other two estimates. The new window looks great. 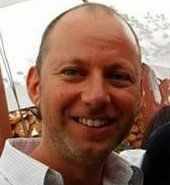 We're very happy, especially with the customer service." Argo glass & windows specializes in all types of residential and commercial repairs. 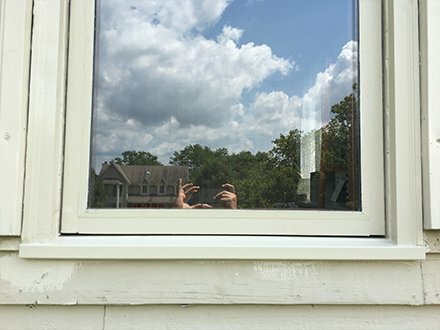 Our main profile is the restoration of wood windows and glass replacement. 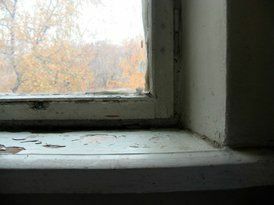 If you have rotten sash, sill or frame on a window or door, it is not necessary to replace the entire window or door. You can always call us and we will repair it and save your money. Also, we repair patio sliding doors and windows mechanism, balancers, tracks and hardware. 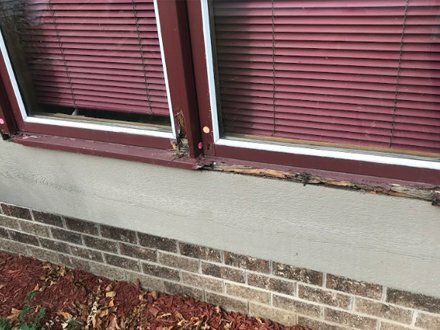 Provide weather-stripping and caulking services. We repair all America's top window and door brands. Our polite staff will always consult you professionally and perform it's work on time.